You can never be at multiple places at the same time. This is true if you want to accomplish numerous tasks at the least amount of time and your tasks are spread across different devices and different locations. That is why people hire agents to represent them and finish their tasks. Depending on your purpose, hiring an agent requires an agent authorization letter. 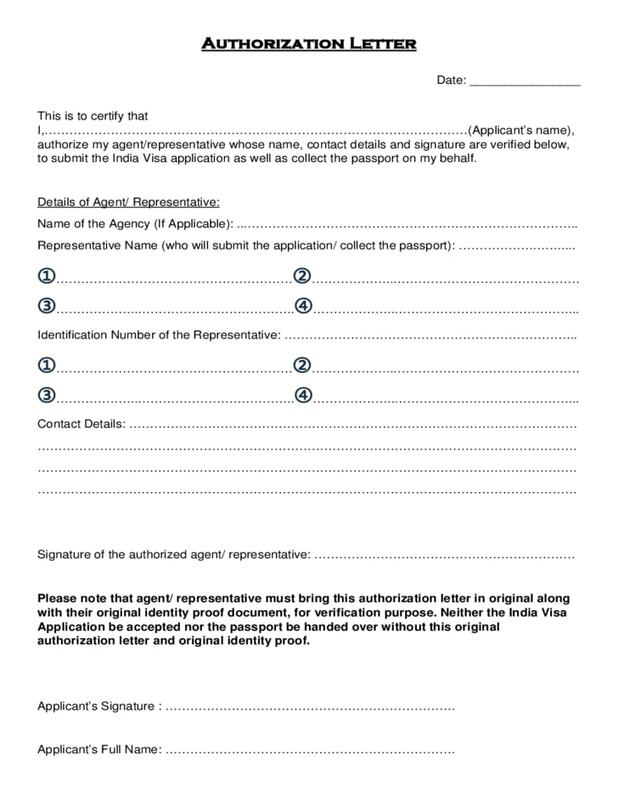 Listed below are some examples in PDF to help you in creating your own agent authorization letter. A sales agent is basically a person who analyzes and processes documents in regards to individuals purchasing a product or service. This can be any kind of product or service (for example real estate, food, automobiles, gadgets, appliance, software, etc.). The sales agent will act on behalf of the client or customer and assist him in purchasing the product. The sales agent pitches the product to the client, and identifies the product that fits the client best among numerous products being offered by the company (for example the sales agent pitches a four-seater SUV to the client since the client mentions he has two children and wants to bring them to school every day). Some purchases require a number of documents from the client especially if the client purchases the product on credit (for example proof of billing statements, valid identification documents, and bank statements). It is the job of the sales agent to collect these documents from the customer and submit the documents to the company’s credit investigation department for review. If the client purchases using cash and pays the amount in full, then there is no need for the client to submit the documents mentioned above. All the sales agent needs to do is convince the client to purchase the product. A company agent is a person tasked by companies to represent them in various corporate events or activities. A company agent is another term used for an officer, manager, employee doing various representations for the company. Companies usually send out agents to attend seminars, conferences, workshops, or stakeholder meetings. Depending on the purpose of the event and capabilities of the company agent, he or she is either sent out only for observatory reasons or to provide technical assistance to the event. Company agents are very beneficial for the company, since not everyone in the company can attend or provide assistance to certain events. It assures that the company is still represented in events, meetings, or other corporate activities. As long as the company sends out qualified and experienced people, then the company will maintain strong working relationships with its various stakeholders. Take note that company agents are not always people working within the company, as some agents are business partners or other third-party personnel having financial or technical ties with the company. A government service agent is similar to a company agent, but instead of companies sending out representatives for various private sector matters, it is the government who sends out representatives for various public sector matters. Similar to company personnel having busy schedules thus tasking other people to do external duties, government individuals also do the same. But the main difference between corporate and government agents is the work they are involved in. Government service agents are sent out to attend public or legal discussions, investor meetings, community service activities, election campaigns, and other events that focus on public and community service. Mostly, government service agents are sent out to attend public or legal discussions. These are discussions that focus on improving government services such as healthcare, safety and security, financial assistance, and infrastructure. Similar to company agents, government service agents are sent out either on observation purposes or to provide technical assistance. Family representative agents are individuals who represent the family in all business and legal matters. A family representative agents acts as a “consigliere,” or a person trusted by an organization or institution (in this case, the family) to act on its behalf. Family representative agents don’t need to be related to the family, as they can be outsiders who have special ties and connections to the family. Most of the time, family representative agents accompany their clients during business meetings and other activities. These agents don’t stay quiet during meetings as they are accomplished in their respective fields and hold multiple degrees. But if their clients are unavailable due to various reasons (family activity, out of the country, family members with old age), then the family representative agents act and make decisions on behalf of their clients. Sports agents are basically agents representing athletes or teams in contract- and endorsement-related functions. Sports agents act in behalf of athletes and sports organizations on the business side of the sport. Remember that sports are not only leisure activities but also multibillion dollar businesses. To make sure athletes are strictly following the rules while also being paid the right amount of salary, sport organizations are established to keep the right balance of competitiveness and profitability. Some of the most popular sports organizations include the Federation Internationale de Football Association (FIFA), the National Basketball Association (NBA), and the National Football League (NFL). As previously mentioned, sports agents represent the business side of the sport. While the athletes are playing, sports agents are working business transactions behind the scenes (i.e., analyzing if his client gets more money if he stays with the team or not, identifying endorsement deals that lock in his client for 5–10 years, forming partnerships with numerous organizations to increase the client’s income, etc.). 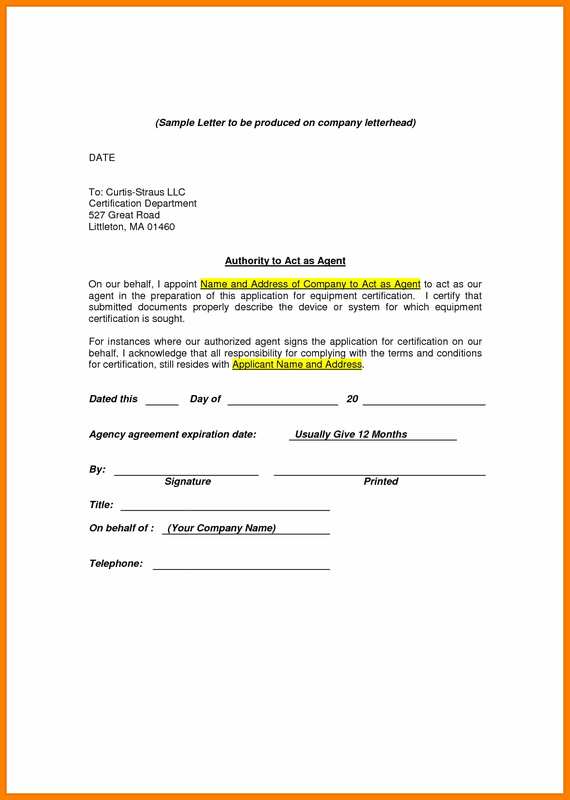 Here are some tips in creating an effective agent authorization letter. Remember to also take note of the examples we provided so that you be properly guided. Since the individual or organization cannot personally process the document or purchase, or is unable to attend the meeting or activity, he assigns an agent to represent him in the the activity. The role of the agent should be specified in the authorization letter, making sure the individual is properly represented. 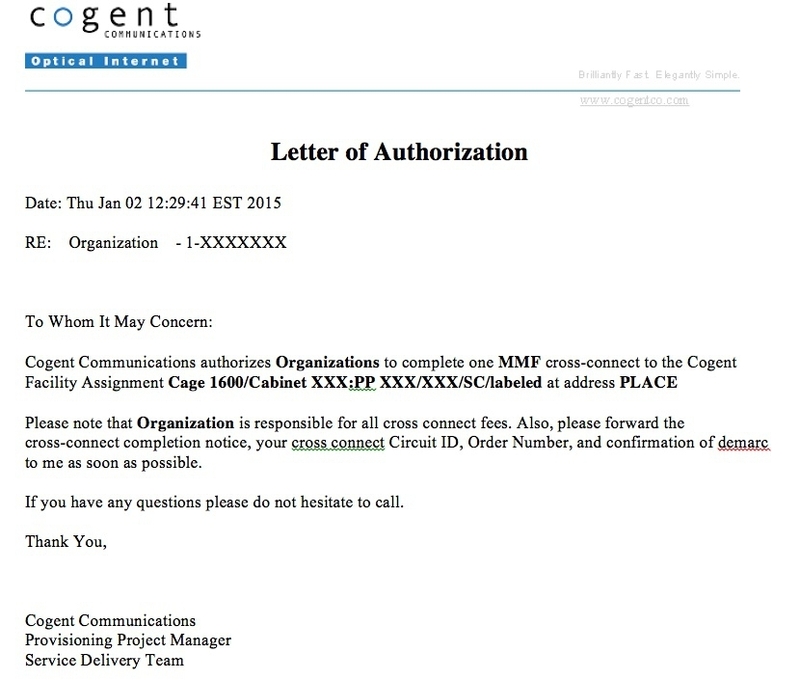 If the role or task is not specified, then it renders the authorization letter useless. The Los Angeles Medical Center is authorizing Samuel L. Jackson, MD, to attend this year’s Medical Conference. He will be participating and will be voting on behalf of the hospital in relation to the new surgical procedures to be used by all hospitals around the Los Angeles by January 2019. I Jon Snow, the King in the North, therefore authorize my two siblings, Sansa Stark and Brandon Stark, to represent Winterfell in this year’s Westeros Forum on Strategy and Defense in which the main discussion will focus on creating effective defense strategies against the White Walkers. I could not personally attend the forum as I am still recovering from my wounds which were suffered from the devastating attack at Hardhome. Rest assured that Sansa Stark and Brandon Stark are fully capable of representing Winterfell in the forum and they will be offering valuable insight and information on the strategies that need to be established around the country, most importantly in the capital King’s Landing. To strengthen the validity of the authorization letter, legal and identification letters should also be attached. Legal documents should clearly state that the agent is acting on the individual or organization’s behalf and should also state the limits and conditions of the decision-making and representation role of the agent. Although not a requirement, attaching identification documents will assist in the validity of the authorization letter. The recipient of the letter will no longer have to do a background check as the identification documents (government IDs, company ID, passport, driver’s license, etc.) are presented. Take note that a legal representation requires a more strict protocol, so it is better to prepare both legal and identification documents. Signatures are important in any business document. But sometimes the individual or organization making the document forgets to add the section where signatures will be affixed. Even if the details of the document are well laid out but signatures are nowhere to be found, it makes the document useless. 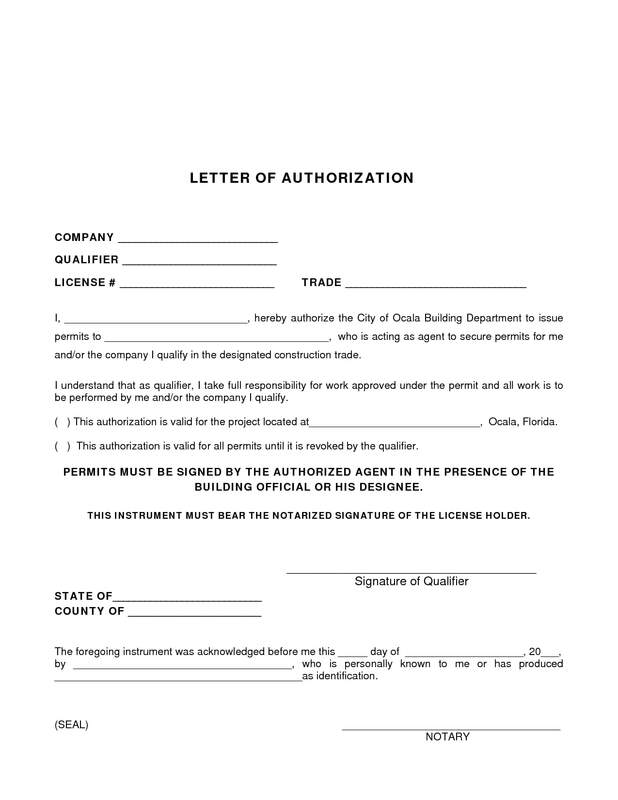 Signatures are also a requirement in making the document legally binding. The heading is where you will be writing the address of the recipient and the date when you will be submitting the authorization letter. Among the items that you will be writing in the heading are the name of the recipient or organization, office address, and email address. You may also write down the company’s contact number/s if the email address is not available, but you can always write down both items. The salutation is where you will be addressing the recipient. Common salutations include “Dear,” “Good Morning,” “Good Day,” and “Greetings.” Remember to use a semicolon after the salutation as the authorization letter is a formal business letter. The introductory sentence is where you will be introducing the agent and the role or roles he will be doing on your behalf. Make sure to list down the full name of the agent, his designation, and relationship with the individual or organization. After introducing the agent, write down the purpose why the agent will be representing the individual or organization. 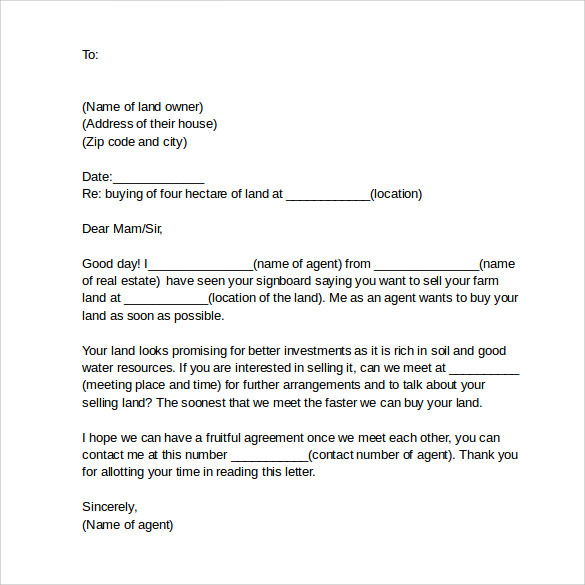 Be specific and list down the reason or reasons why the agent is representing the said individual or organization. Also indicate the limits and conditions of the agent’s representation in the authorization letter. The closing or conclusion of the authorization letter is basically the section where you thank the recipient for taking time in reading the letter. 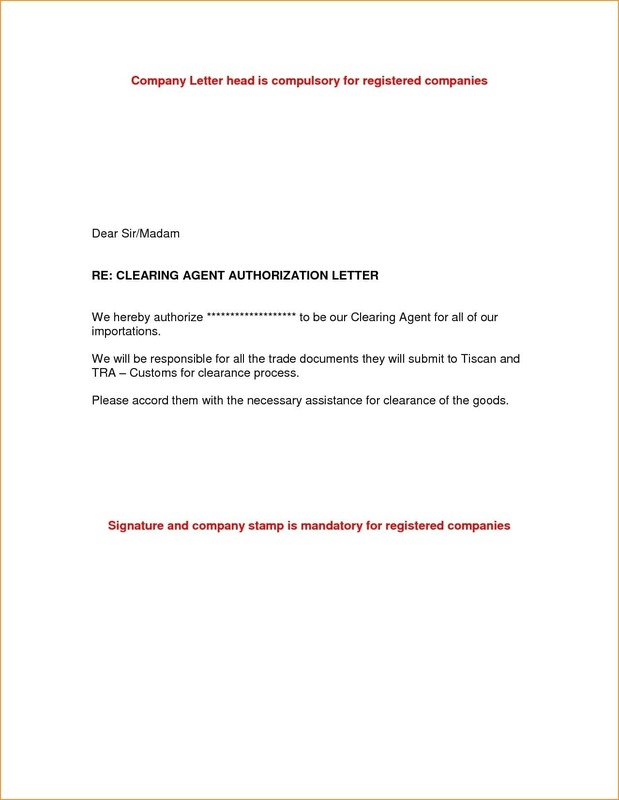 The closing of the authorization letter can also be where you list down a contact number or email address where you will be easily reached, in case the recipient has concerns regarding the validity of the letter. 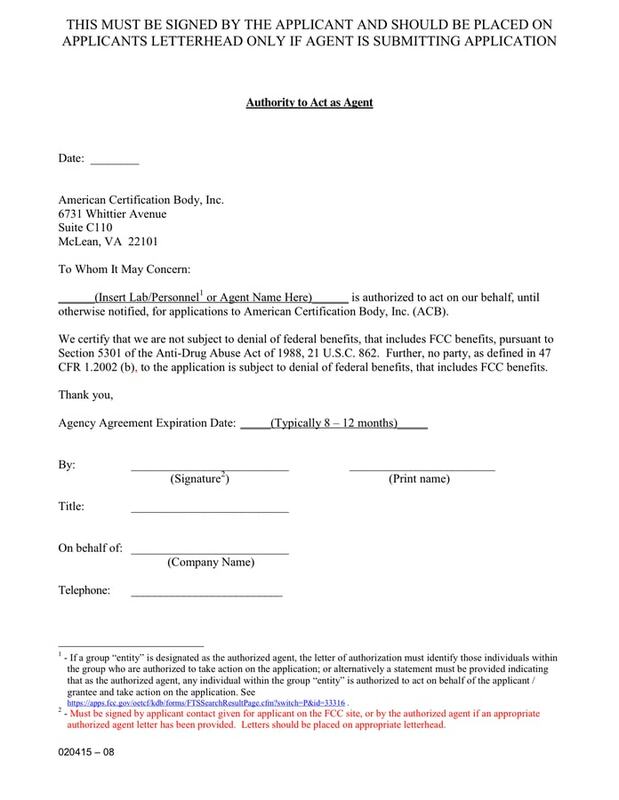 Creating an agent authorization letter is not difficult. 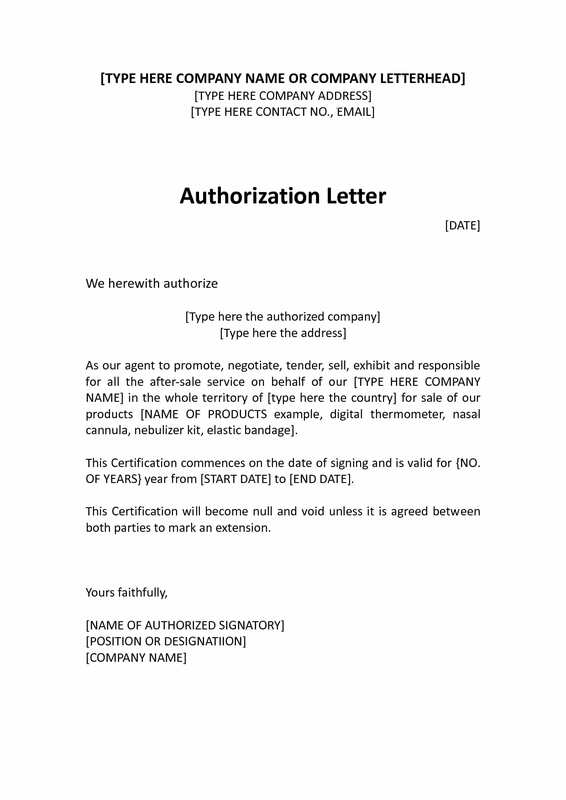 The format of writing an authorization letter follows the same format as to a formal business letter. 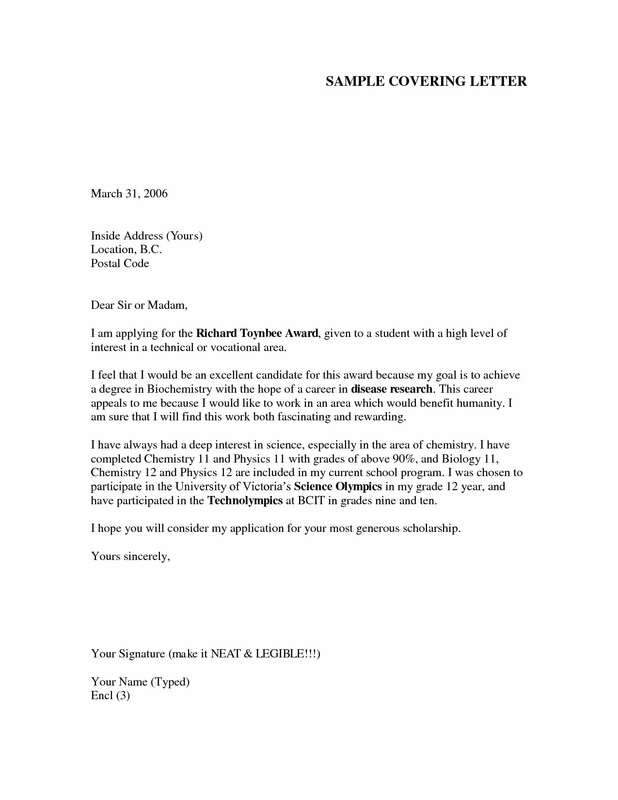 It also comprises more or less the same contents of any formal business letter: heading, salutation or greeting, introductory sentence, purpose of the authorization letter, complimentary close, and signature line. We also included some tips as well as examples in PDF format to help you with writing an effective, detailed, and professional agent authorization letter.